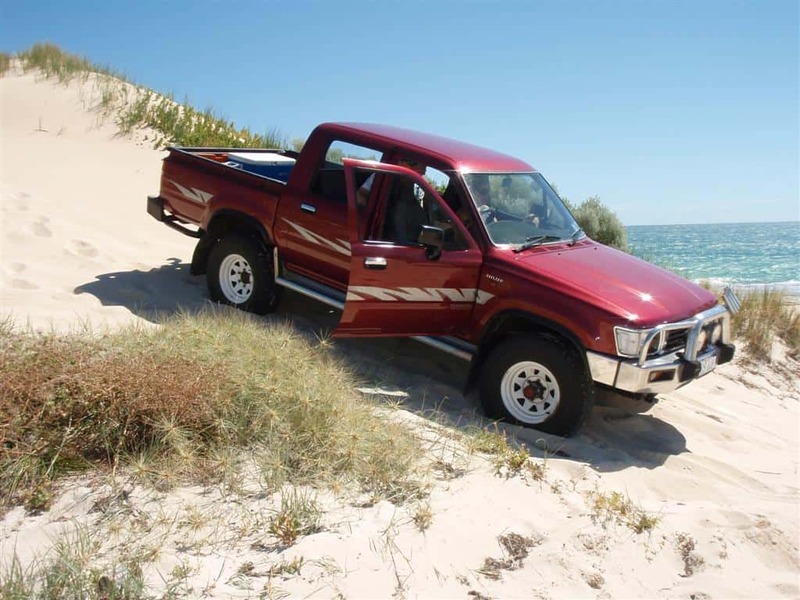 A fair bit has changed since I first wrote about My Hilux. I bought it as a daily driver, and toy for going on holidays every now and again, as well as for doing day trips around Perth. I’ve now started building it into a tourer, so we can camp for longer durations in relative comfort. I don’t intend on doing massive desert crossings, but to be able to take off within 1000km of Perth for a few weeks at a time would be great. It no longer gets driven as my daily driver, which means I can work on it with ease. – New interior light – the LED panels are incredible! My Hilux has nearly ticked over 300,000km and is still going well. 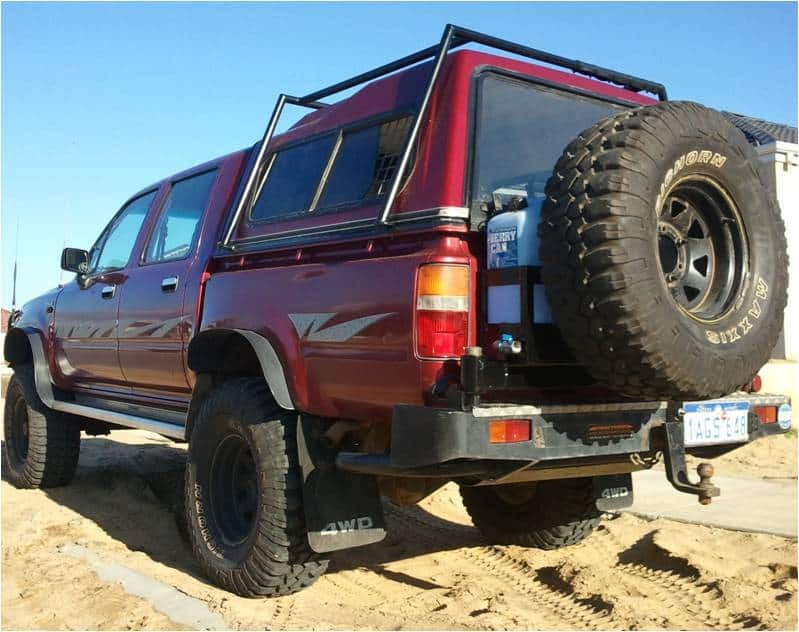 I’ve considered upgrading to something else, but I am very happy with the Hilux, and will most get it set up properly and then maintain it as required. They are very reliable vehicles, and I don’t expect any major issues any time soon. In future posts I intend on running through more details about some of the modifications that have already done, as well as guides and information on the future plans.